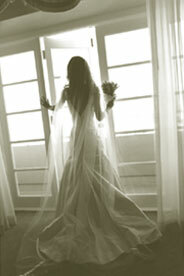 Let Gilded Events help you to coordinate your wedding in Los Angeles or wherever your dreams may take you. Gilded Events has planned weddings in Beverly Hills, Santa Monica, Pasadena, Brentwood, Malibu, Pacific Palisades, Bel Air, Downtown Los Angeles, Santa Barbara, San Diego, La Jolla, destination weddings overseas as well as many other places. View our wedding photo gallery, read about the wedding services that we provide, and then see why to choose us for your gilded event. 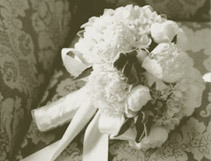 Los Angeles coordinate your most special day.